Most storm and weather related damage is considered an insurance loss on your homeowner’s policy. 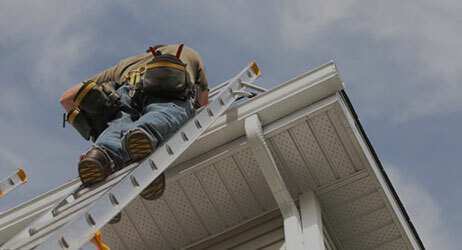 Most insurance companies will pay the entire cost, aside from your deductible, for replacing the roof if it is damaged. 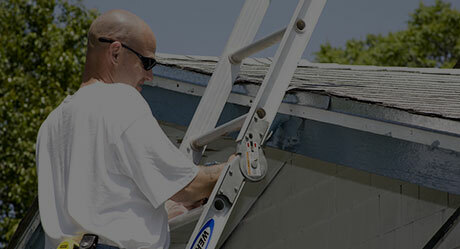 New England Roofing & Home Repair specializes in accident and weather related damage repair and replacement; including exterior roofing, gutters, siding, widows; and interior painting, sheetrock, ceiling texture, and flooring. We will help you deal with your insurance company and meet with your insurance adjuster. Our involvement prevents you from getting stuck with a settlement that won’t cover your costs, or even worse, getting denied. With New England Roofing & Home Repair you pay no out-of-pocket expense other than your insurance deductible. 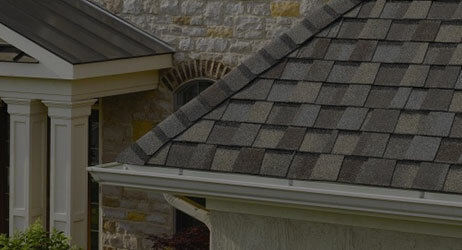 You may also benefit from upgrades that we typically offer as signing incentives, such as upgrading the customer from 3-tab shingles to GAF architectural shingles at no additional charge. Over the time, your fence will lose its color due to the dust that builds up on it. If the original color of your fence is, for example, white, it can turn into dirty white or beige after only a few summers. A good power washing treatment will restore the true color to your fence, and contribute to the overall appeal of the whole household. A professional power washing treatment easily removes all that dirt and bacteria from the narrow gaps that can be found everywhere around the house. The powerful stream of water will clear all those corners and cracks and prevent your children, who probably like to play in those areas, from getting sick. The health of your kids is something we deeply care about! This is one of the most common gutter problems that we run into. 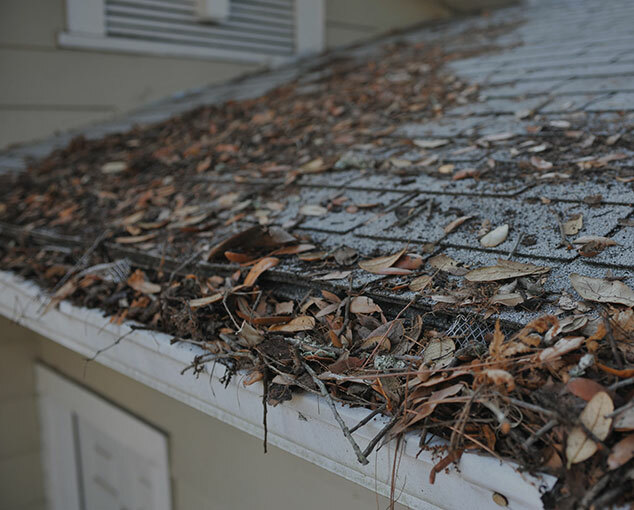 Your gutters can easily end up clogged by the various debris such as the build-ups made from the natural materials (like leaves); or some unnatural ones (like tennis balls, for example). If you ever notice water marks under your gutters (or mildew near the foundation), that means that your gutters are overflowing and will need to be cleaned out. And don’t just think horizontal here – it is possible that the downspout is also blocked, and that it also needs to be cleaned out. 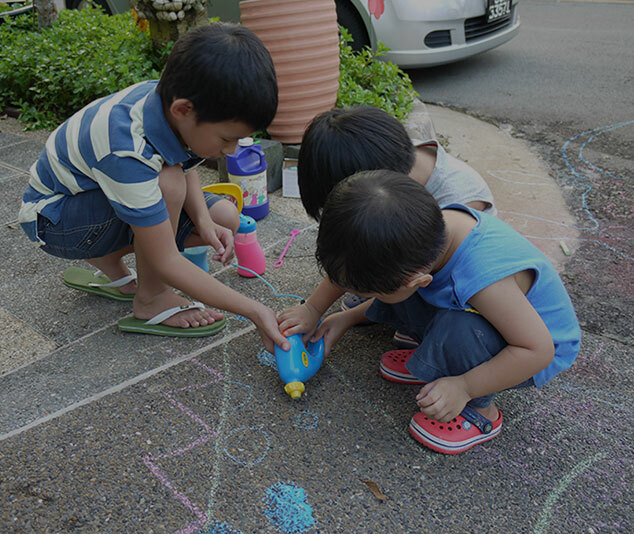 No matter how much we try to keep them clean and tidy, our driveways and sidewalks will always get dirty, with all those ugly stains being located all over them. This certainly makes the whole access area unappealing, but it’s not something that can’t be easily taken care of – Contact us, and we will power wash your driveway and walkway, and make them clean once again! As you already know, you can’t really add a new layer of paint to an area that’s dirty and filled with all sorts of ugly stains. 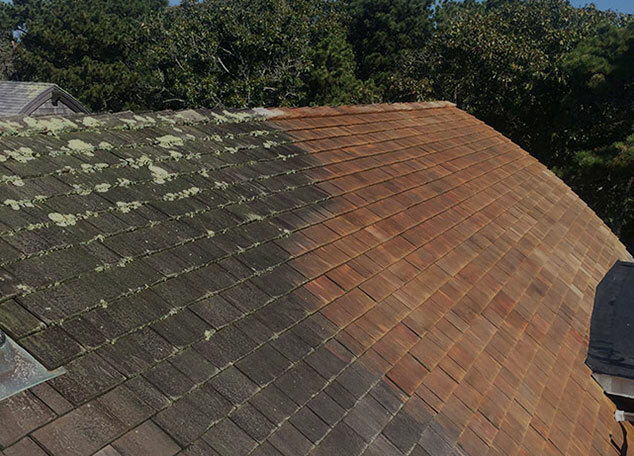 A professional power washing treatment can easily take care of that – we will remove the dirt from it and make it easy for you start with the painting project. You are probably tempted to do the pressure washing on your own, and we can understand that. However, don’t forget that this process can be really frustrating, costly, and time-consuming. If you thought of renting a pressure washer, we can assure you that you’ll have to give at least $100 per day, and you’ll also have to take a trip to the rental location, get the machine ready when you come home, refuel it when needed, and also return it before the deadline. We’ve also seen many cases where the people, who have never used a pressure washer before, hurt themselves as they don’t know how to properly control such a powerful stream of water. A much wiser decision would be to contact us, the New England Roofing & Home Repair company and we’ll do the entire job for you! We will arrive with the needed machine and all the necessary additional equipment (like the detergents) and clean the wanted area in a professional way. 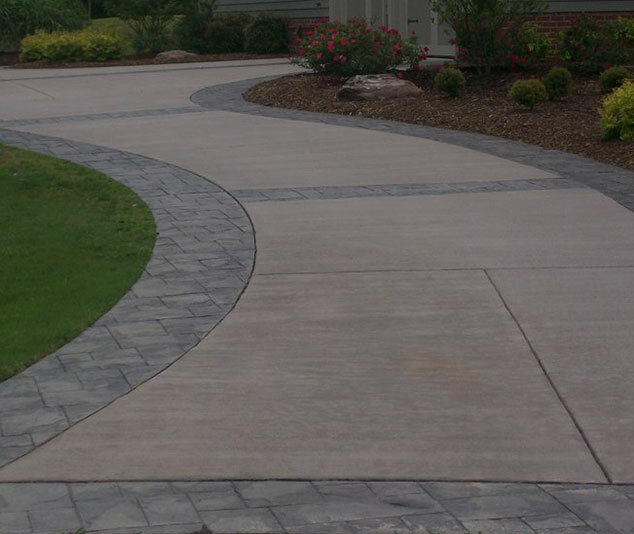 All you need to do is to give us a call, and we’ll make your driveway clean once again!